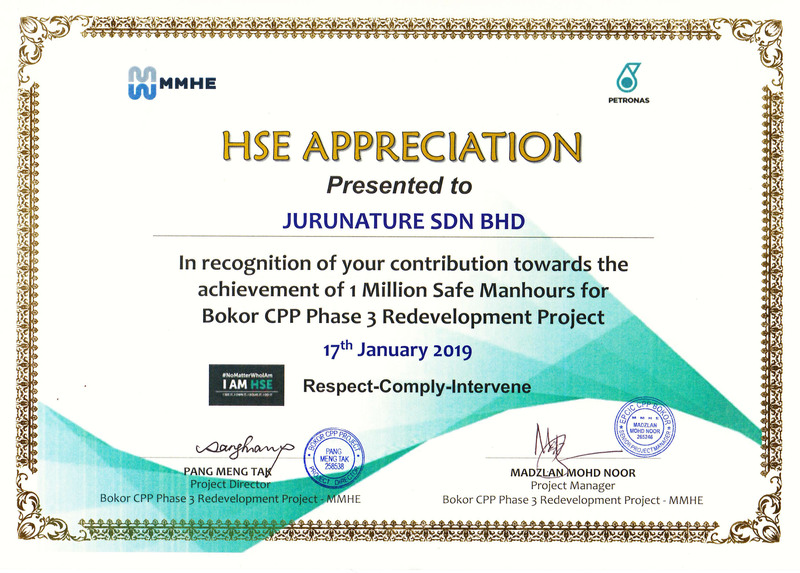 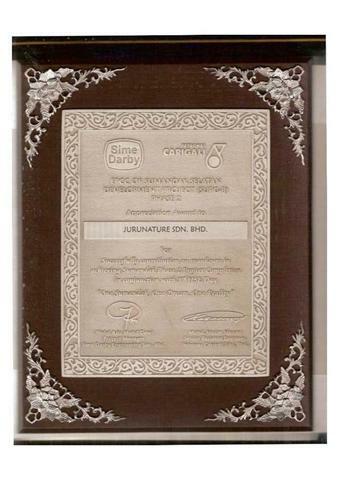 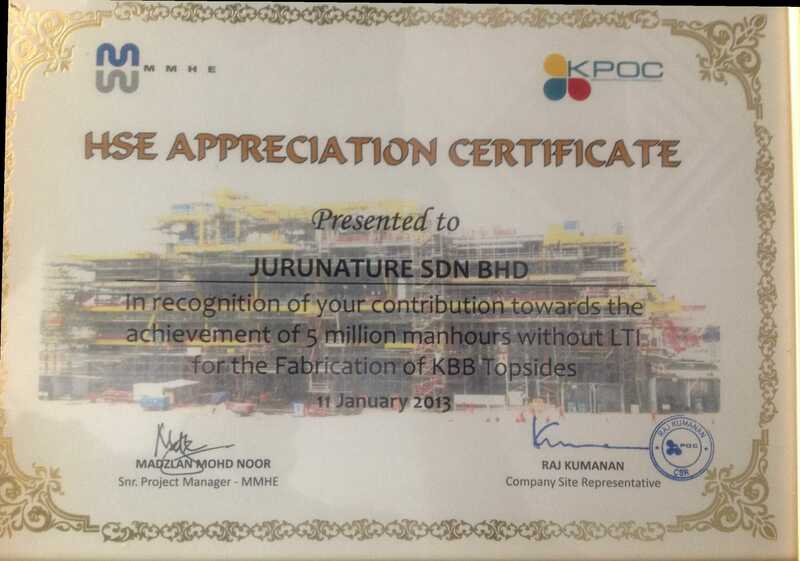 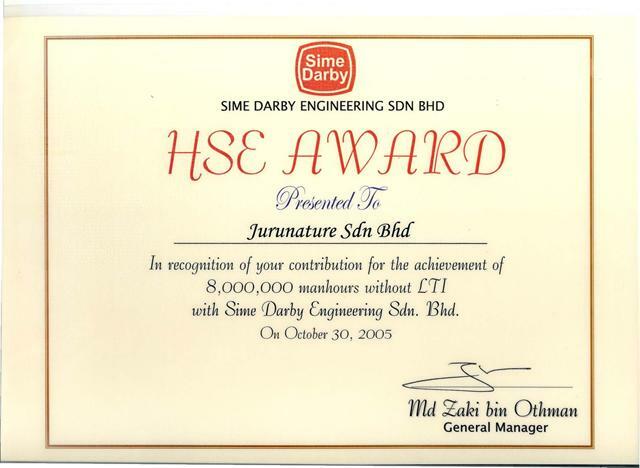 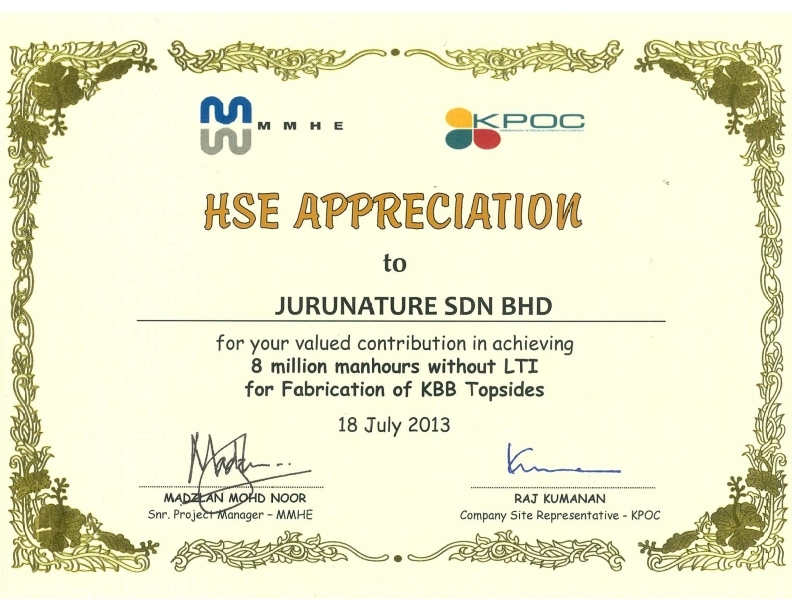 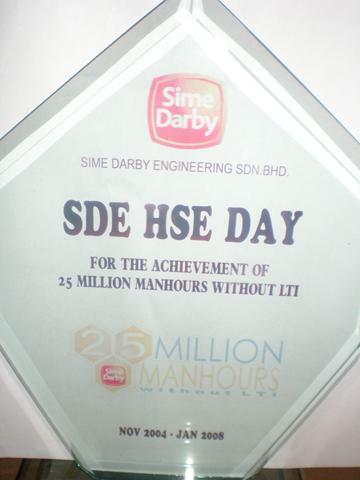 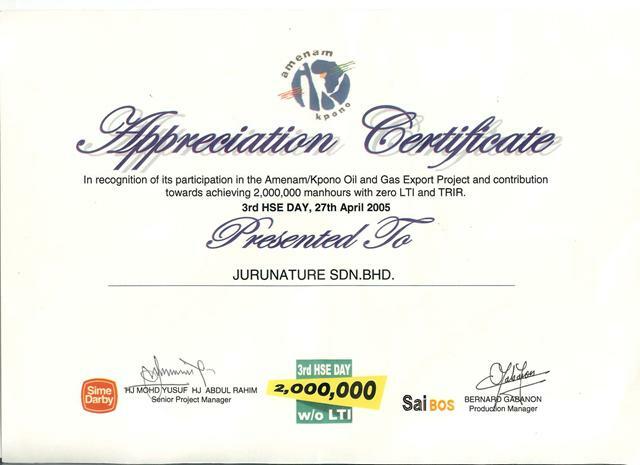 JURUNATURE is proud of its accomplishment in meeting HSE standards. 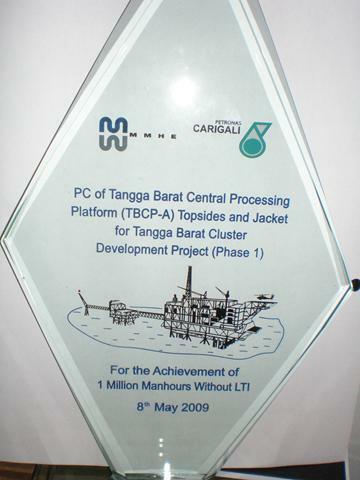 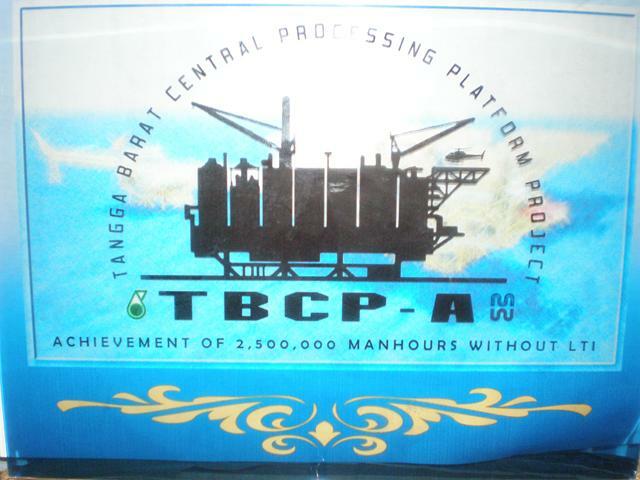 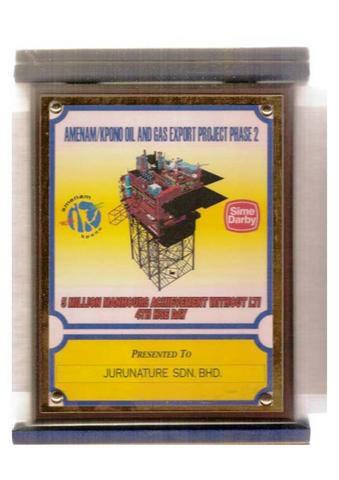 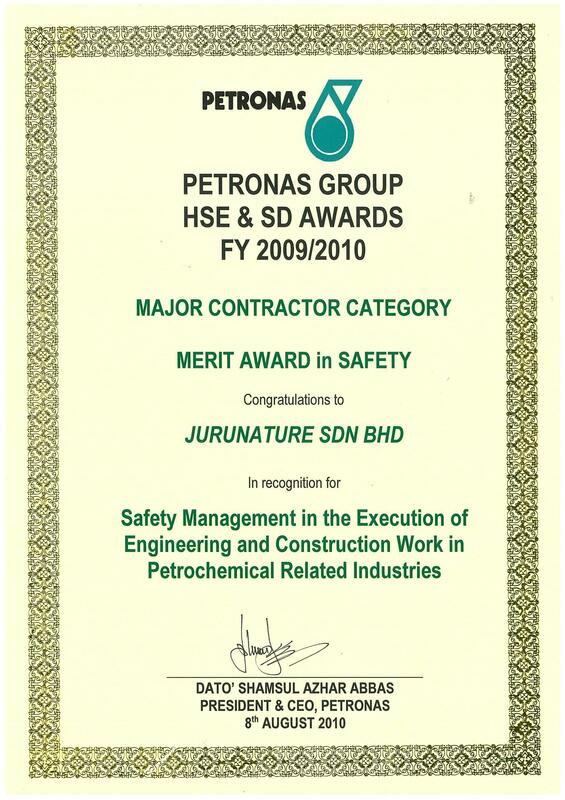 Its excellent safety record is recognized by its valuable clients. 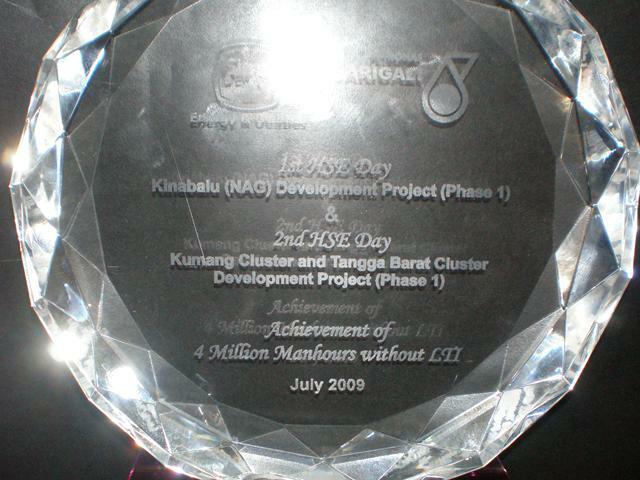 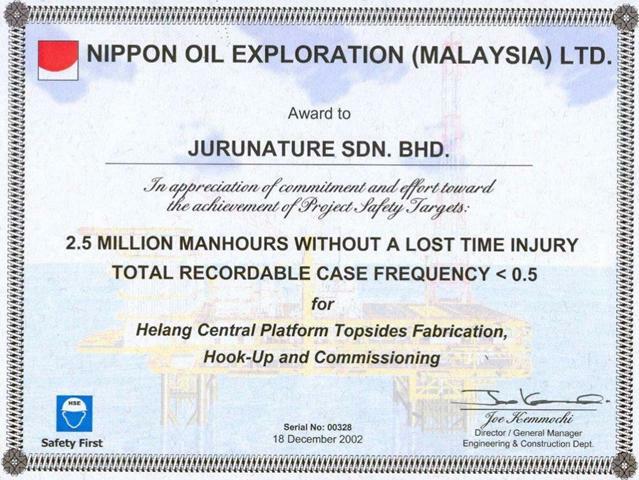 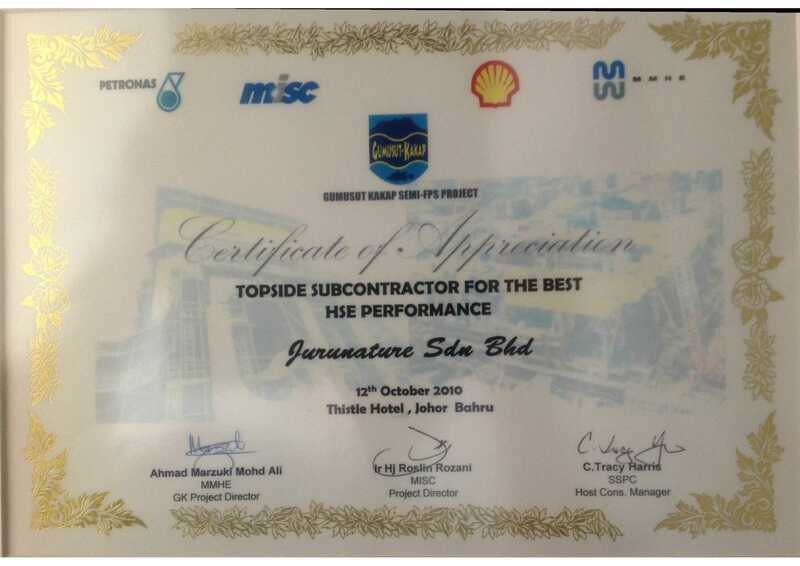 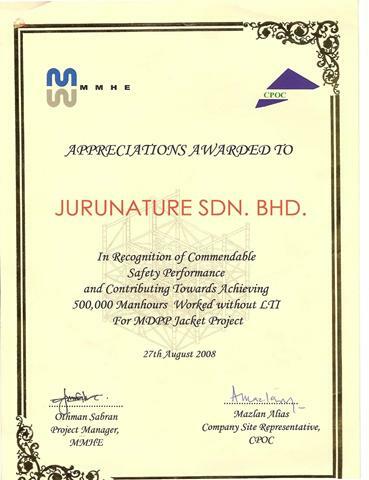 JURUNATURE has received several safety awards for succesfully completed projects.